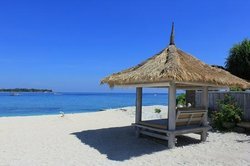 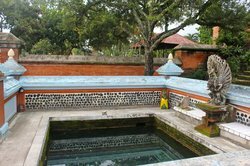 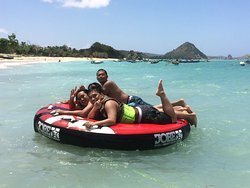 Looking for something else like this to do in Lombok? 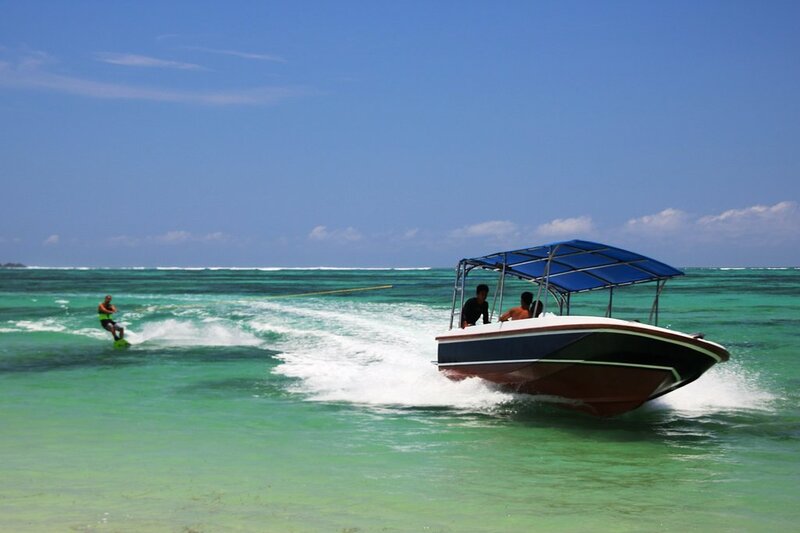 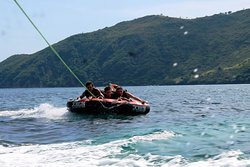 Seagypsies offer watersports activities and boat trips in Kuta Lombok and also around South Lombok. 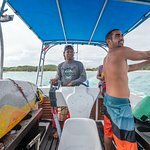 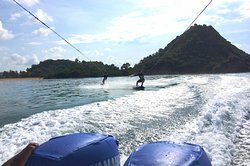 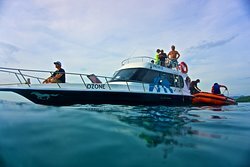 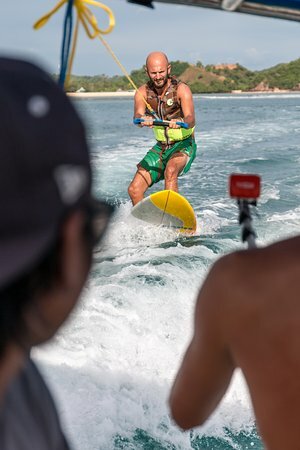 Wakeboard, wakesurf, waterski, donut tow ride, surf trips, snorkeling, boat charter.. 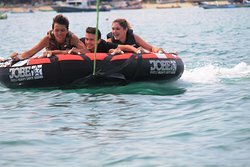 The SeaGypsies Watersport Centre provides sea activities, boat charters, surf trips, wake boarding, wake surfing, water ski and donut tow rides. 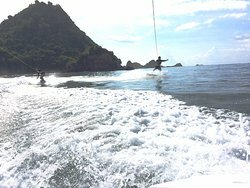 Daniel is an excellent teacher, at the first time i cloud stand up both of the wakeboard and surf! 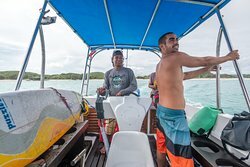 Get quick answers from SeaGypsies staff and past visitors.